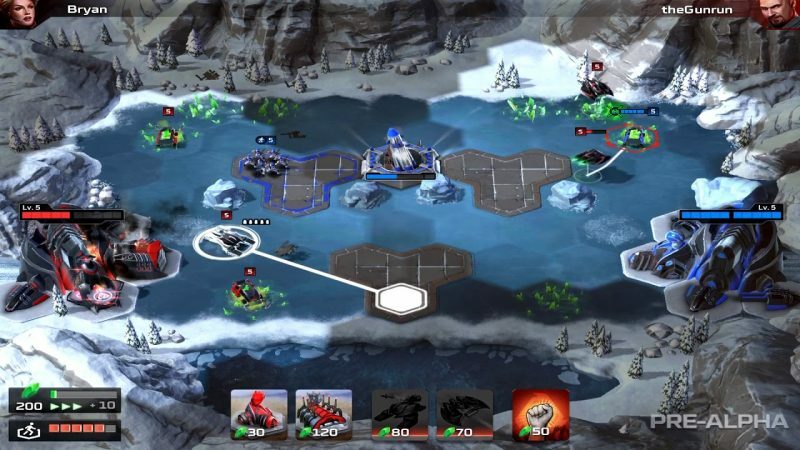 After little more than two decades of trajectory in the gaming world, the Command and Conquer franchise has been able to become a solid fixture in gamers of all ages, being one of the first RTS games, short for Real Time Strategy games. During the first installments, from 1995 to 2003, this highly acclaimed saga was developed by Westwood Studios, after which EA (Electronic Arts) took over the company, and eventually closed it down. As of today, the Command and Conquer saga has 11 games, and 8 expansion packs, a successful franchise that has accumulated its fair share of die-hard fans over the years. 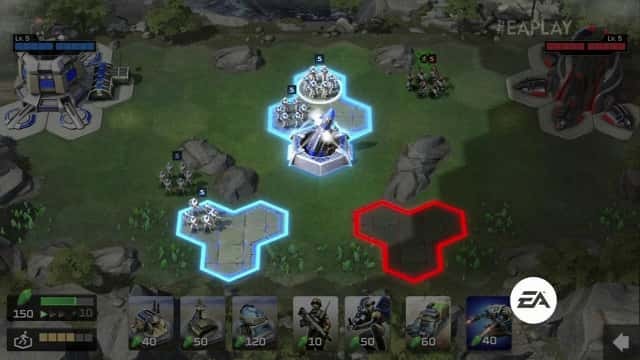 This year, after a much anticipated announcement, EA released the news of a new mobile-only, free game named Command and Conquer: Rivals. Fans and followers, as expected weren’t that receptive over this turn of events, since it didn’t turn out to be the sequel everybody was waiting and wishing for. 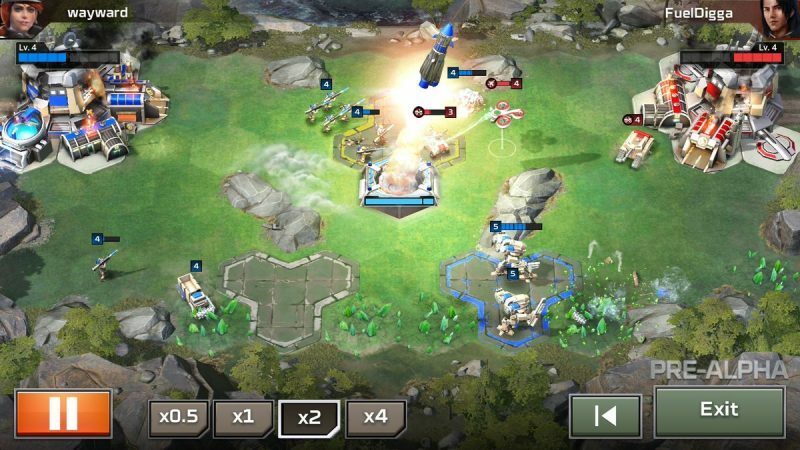 Nevertheless, Command and Conquer: Rivals has proven to be a very solid and enjoyable game, and while not entirely RTS, it is a surprisingly tactical game, not unlike the popular Clash Royale. The universe of Command and Conquer centers on a futuristic Earth that has mysteriously been contaminated by a strange underground component called Tiberium. As it happens, this new resource is, in fact, a very valuable energy source, so naturally, a global war ensues for the ownership of Tiberium: On one hand, there’s a UN organization called the Global Defense Initiative, which will try by all means to contain and keep said resource away from the wrong hands. On the other end of the spectrum, the Brotherhood Of Nod, a revolutionary cult, will do everything in their power to get a hold of the Tiberium so they can harness it. 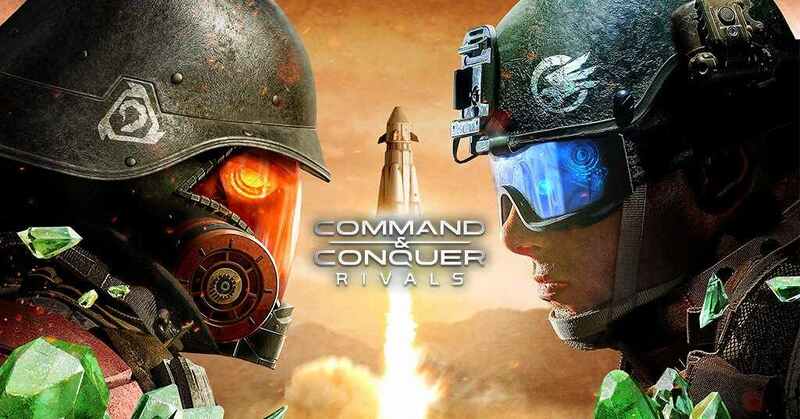 Command and Conquer: Rivals follows the same premise, as two enemy factions fight each other to death in opposing sides of a battle arena. Each player will be assigned a a strategic base on a side of the screen, and the main objective of the game is to destroy the opponent’s base. To do so, the most effective way is to gain control of the nuclear missile silo placed at the center of the arena, which will be activated once your units control the majority of the launch pads surrounding the missile; after that a short countdown will begin, and the missile will be launched at your enemy. Each faction base is only able to withstand one missile strike, a second one and it’s game over. One of the most important strategic aspects of game relays on the timing in which you take control of the missile, since there are many ways to turn the tables around the missile strike objective: If the two forces occupy the same pad, or the same amount of pads, countdown will pause, and will resume after one faction takes control of two or more pads. But beware, control of the missile can quickly change from faction to faction, hence timing and strategy is of utmost importance. But the tactical aspect not only involves action-packed sessions of missiles and explosions, it is, in fact applied since the very beginning of the game. Your first task is to assemble your fighting forces, for which you’ll need to select a Commander out of six possible options: Commanders Lt. Strongarm, Dr. Liang, and General Solomon from the Global defense Initiative (GDI); and Commanders Oxanna Kristos, Seth, and Kane from the Brotherhood of Nox, all of them with their own unique abilities. After selecting the most suitable commander for your purposes, next up is choosing the rest of your forces from a collection of deck-type unit forces, broken into four main categories: Infantry, vehicles, air unit, and specialized tech forces, which can be customized for a better performance on battle. Nevertheless, once the battle begins, before deploying any type of units, structures have to be built in order for them to create said unit types. Moreover, the construction of structures and units themselves come with a cost, Tiberium, a resource that each base gains at the same rate. Luckily, extra harvesters can be deployed to increase Tiberium production. Rivals’s matches are decidedly fast-paced and frantic, lasting, in average, a maximum of 5 minutes each. Gameplay is fairly simple, relaying almost entirely on quick-thinking and strategy more than in the mechanics of the game. Unit deploys are achieved by tapping the screen on their respective icons, and by tapping a desired location in the arena you can make them move. Mainly, the game consists on deciding what and when to deploy a specific unit, with the means of outwitting the opponent. 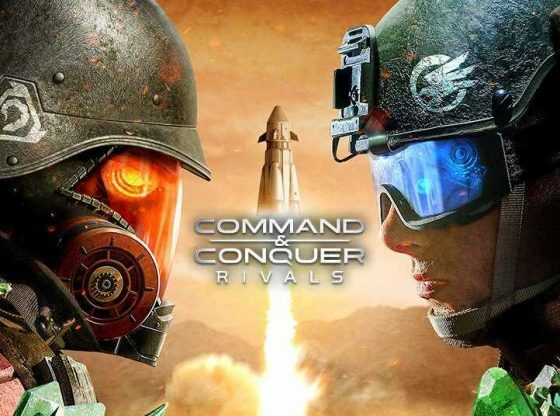 In a nutshell, Command and Conquer: Rivals poses as a strong, if not unexpected, installment of the saga. It certainly isn’t the PC sequel everybody was waiting for, and it also isn’t as engaging as its predecessors. Nonetheless, as a casual action-RTS game to play with friends or family, it is a sure way to pass the time in an entertaining and fun fashion.